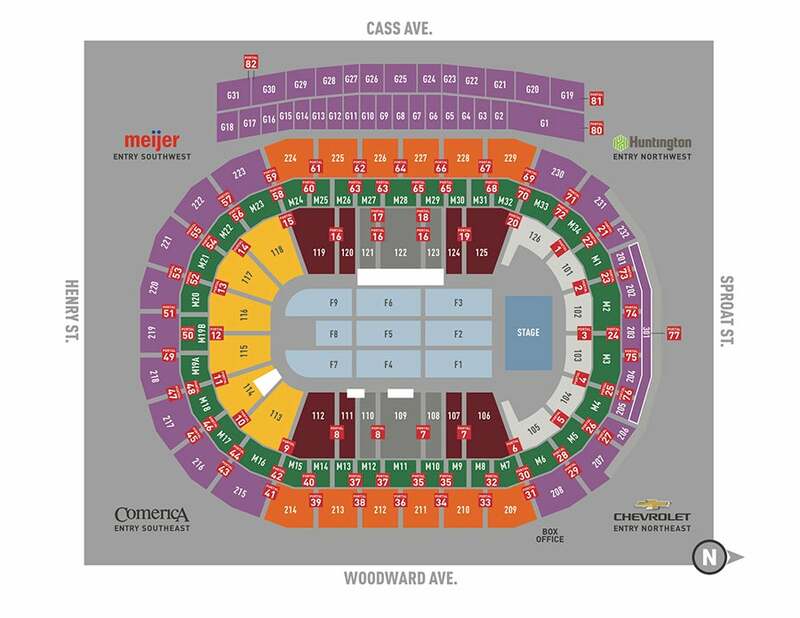 Following his wildly successful concerts in North America and Europe, Live Nation has announced that Justin Timberlake's "Man Of The Woods" tour will return to Detroit's Little Caesars Arena on Monday, March 25. 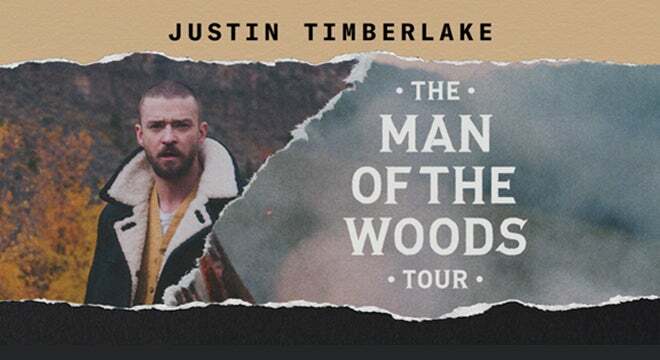 The Man Of The Woods Tour is produced by Live Nation Global Touring, Wright Entertainment Group, LBI Entertainment & Tennman Touring. The merchandise for the tour was conceptualized and designed by Heron Preston who most recently collaborated with NASA, Nike, DSNY and Virgil Abloh. In addition to the tour, Timberlake recently announced the release of his book, HINDSIGHT & All the Things I Can’t See in Front of Me—which will give readers a peek into Timberlake’s creative process through an intimate collection of images from his personal archives that range from childhood to present day. Timberlake fills the book with anecdotes, reflections, and observations on his life and work to give readers more context behind what inspires him and what goes into producing a highly orchestrated live show and tour. The book, which was designed by Michael Bierut and which Timberlake wrote with Sandra Bark, is on sale now everywhere books are sold.